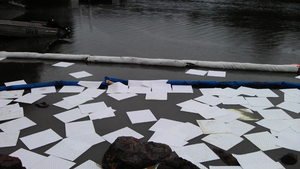 absorbent products,spill control equipment, oil spill cleanup equipment etc. TLS has strong technical force, advanced manufacturing technology, complete production facilities and follows strict testing method & integrated quality control process. We have head offices and warehouse located in zhejiang, with sales office in Zhuhai which is near by HK, Macao, Guangzhou, Shenzhen. Why the Oil Absorbent Pads So Important ? 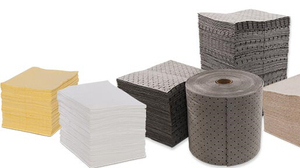 What Is Absorbent PadsAbsorbent Pads made by 100% polypropylene with good quality and perfect working performance .TLS company offer many different type absorbent pads with different size and color.